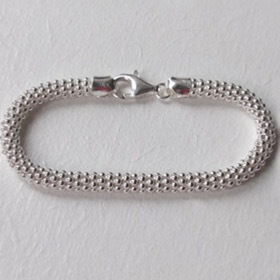 Beautiful silver popcorn bangles and bracelets! 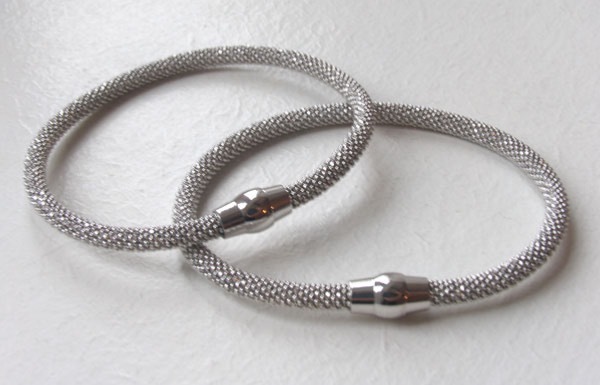 These are Italian sterling silver popcorn bracelets and bangles. Each style is unique and wonderfully different. See the matching silver popcorn necklaces to make a set. Whether it's a statement popcorn bracelet or a subtle sparkly bangle, you'll be delighted with your choice. 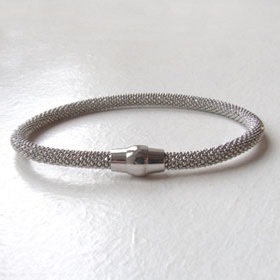 Wear alone or layer with other silver bracelets to create your own individual style.